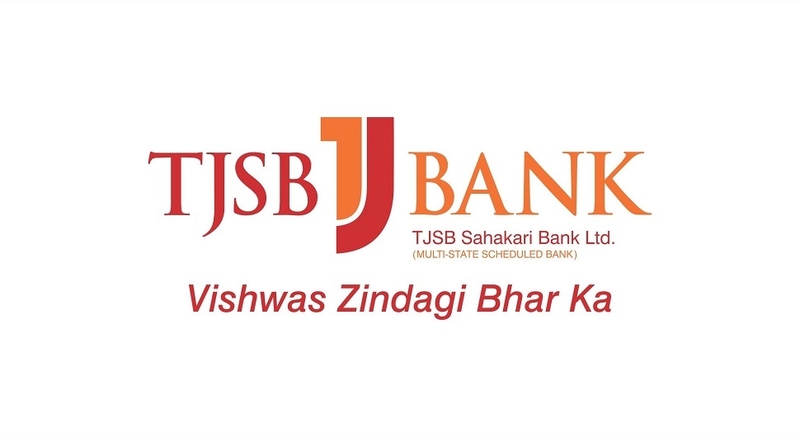 TJSB Sahakari Bank Ltd recently announced its annual audited financial results. The business mix of the bank stands at Rs 16360 crore comprising of deposits of Rs 10700 crore and advances of Rs 5660 crores. The bank registered a growth of 6.65% in the business mix. The banks gross profit is Rs 223 crore (last year Rs 202 crore) and net profit is at Rs 141 crore (last year Rs 126 crore). Though the business growth is 6.65%, the banks net profit registered a growth of 11.90%. The banks gross NPA is at Rs 265 crore (4.67%) as against last year’s Rs 259 crore (4.75%). Banks net NPA is at 0.19% as against last years 0.22 % while CRAR is at 15.23% as against last years 14.20 %. C Nandagopal Menon, Chairman of the bank, said, “Looking to the present challenges in the banking industry, we are delighted with our performance. 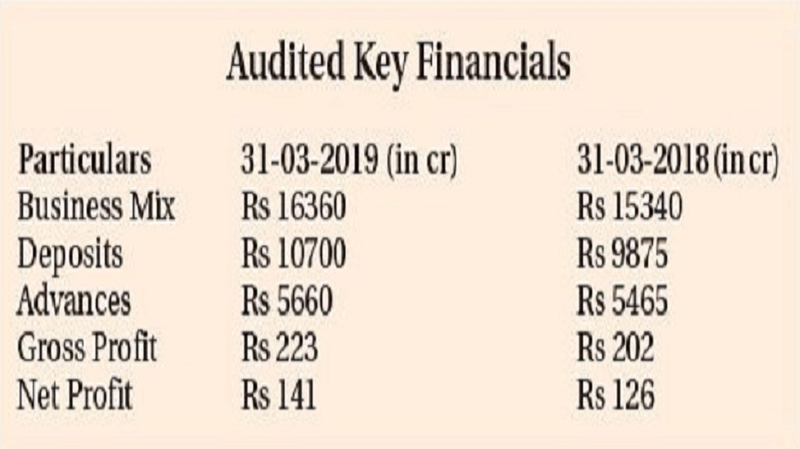 In 2019-20 Bank will be looking for an inorganic growth.